Plastic granules and foam granules,buckwheat,etc. 1. 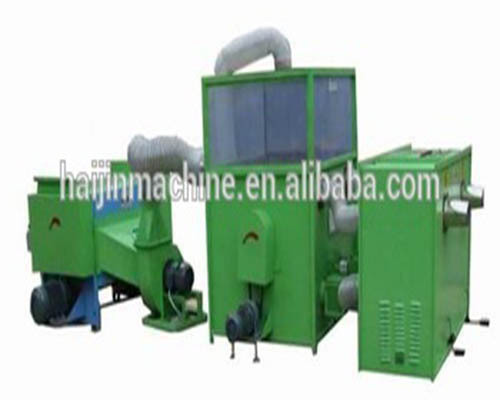 Mainly used to open and process fiber to fill into pillow ,cushion toy,sofa,ect. 2.Can one time open 6D over fiber,available to open 15%-20%per hour more cottons than similar products.It is iedal equipment for manufacture of stuff toy and home textile. The machine can be used to open ram cotton and filling pillow core,cushion,etc.Nice outlook,easily operation ,more economic Make products more plumpy&elastic Converter can fix filling quantity One-time fully open above 6D raw fiber.